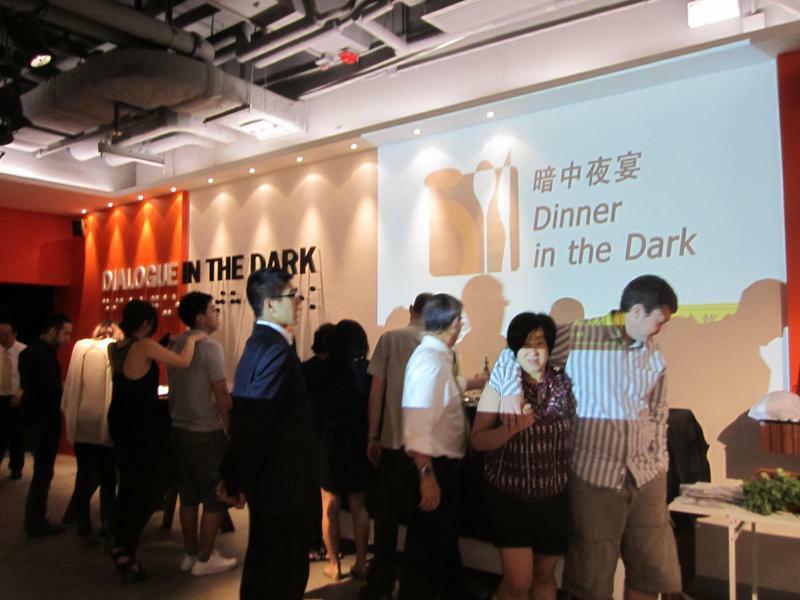 You can enjoy good meal in one of the thousand restaurants around Hong Kong, but the Dialogue in the Dark gives you a rather special, unforgettable experience. 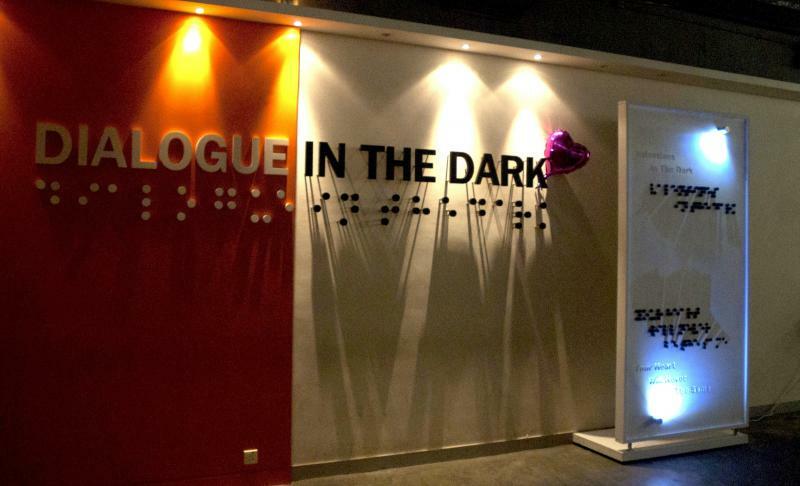 By shutting down lights, this venue gives you an opportunity to explore your other senses. In the dark, you’ll be able to focus more on the sounds, smells, temperatures, textures and the taste of the meal prepared for you. There are several options offered in the Dialogue in the Dark, besides dining. There is the Experimental Exhibition, in which the guides help you to learn to appreciate the world without light. Birthday in the Dark can also be quite interesting. 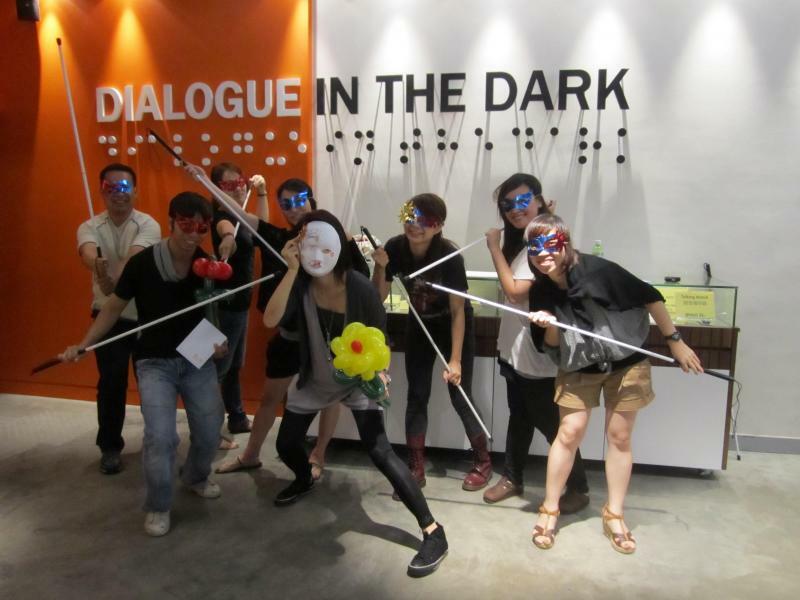 The address of the Dialogue in the Dark is Shop 215, 2/F the Household Centre, No. 8 King Lai Path, Mei Foo, Kowloon. Mei Foo subway station is a few hundred meters away. Depending on the package, the price varies. Don’t expect anything cheaper than HKD180 (EUR17).